July | 2015 | garvey and p.
Tumblr is truly a wonderful thing. 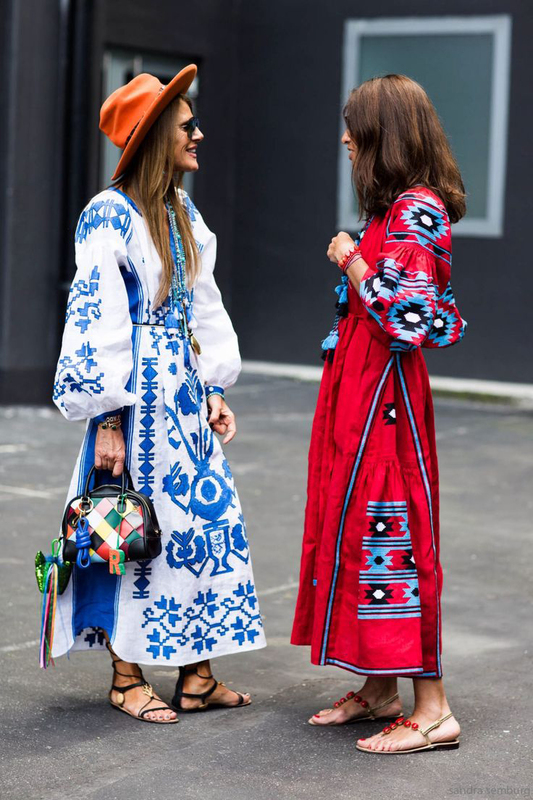 I have been looking through street style images that have made me so delighted and newly inspired when I opened my closet doors this week. Hopefully these images will provide you with inspiration all week long. 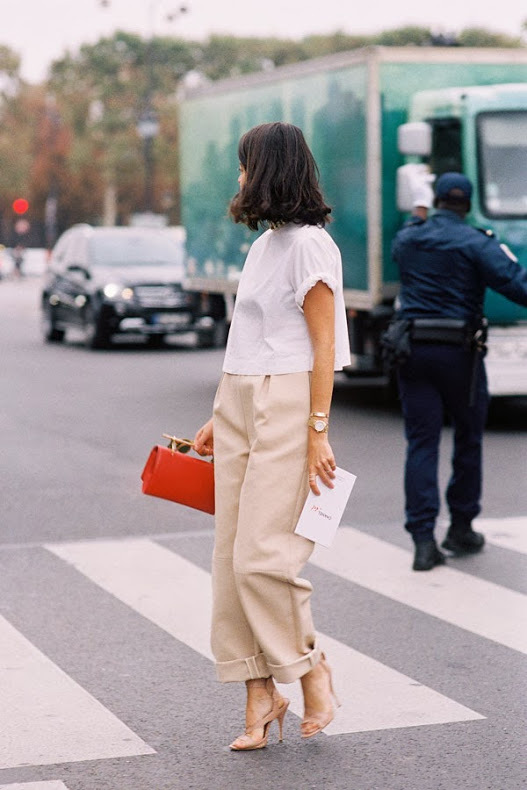 From time to time I need a little inspiration when I go to my closet and feel like I have nothing to wear (when in reality its an overwhelming mess), but these images always are a good start for a fresh new outlook for the days ahead! Atelier Versace was a beautiful and ethereal collection with flowing gowns and flower crowns. The models looked majestic as they floated down the runway like Greek goddesses. Kendall Jenner especially sparked my interest in the collection as she looked like a dark and mysterious mermaid in her wonderfully crafted dress sauntering down the runway. Schiaparelli Couture took my breath away with its lovely shapes and assortment of colors in the collection. The prints and colors were so exciting and quite lovely. Christian Dior Couture was absolutely stunning. The decadent coats with the fur and only one sleeve were so innovative. Also the colors paired together were beautiful like the cherry colored coat with the cerulean almost periwinkle-like pants. The white dress with the argyle overlay was so spectacular. Giambattista Valli Couture celebrated its tenth year anniversary and this collection was quite a celebration itself. The black drop waist top with the fluffy tulle hem was something quite exciting. Also the prints and the beautiful earrings were such lovely additions to collection. Chanel Couture was wonderful with its intriguing casino venue and all the wonderful celebrities present in beautiful couture creations as well. The show was such a mix of Coco Chanel herself and Karl Lagerfeld too. It was a wonderful combination. The motorcycle jacket over the crystal like dress was so beautiful in its own right. Armani Privé was almost like a technicolor dream with all the new colors and eye popping hues Mr. Armani presented. Though the colors were offset by black the textures of the garments stuck out. The tea length dress with the cigarette pants underneath was something unforgettable. Maison Margiela Couture was an exhilarating experience all the way through, though one should not expect any less from Mr. Galliano. The shapes and prints and colors were something to behold. The bright blue dress with the rope tied behind the neck in a bow was quite exquisite. Also the additions to the coats and other garments kept the eye traveling. Finally Valentino Couture was possibly the most extraordinary collection I have ever seen. Every garment was so beautiful and made with such craftsmanship only Maria Grazia Chiuri and Pierpaolo Piccioli could create. Every detail was stunning down to the black gladiator sandal each model wore. The colors and prints represented their inspiration of Rome perfectly. The show definitely deserved its standing ovation in every possible way.